The cornerstone of Dr. Wallach’s crusade is 90 for Life! 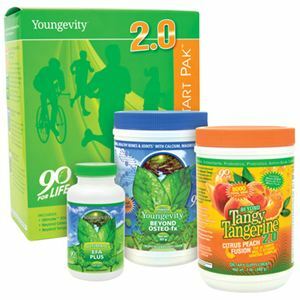 90 essential nutrients needed for a healthy life, for all of your life! No matter someone’s age, gender or health, 90 for Life applies to everyone. The cornerstone of Dr. Wallach’s crusade is 90 for Life! 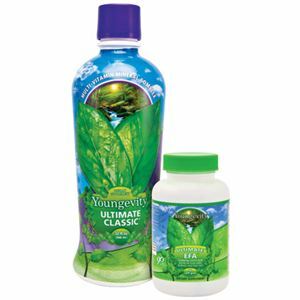 90 essential nutrients needed for a healthy life, for all of your life! No matter someone’s age, gender or health, 90 for Life applies to everyone. 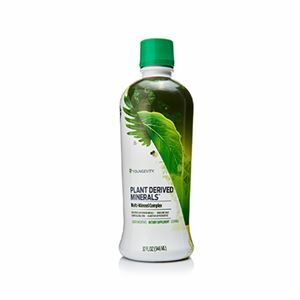 With a Healthy Start Pack, all 90 nutrients of vitamins, minerals, amino acids, and fatty acids, is included. Perfect for sampling, a Healthy Start Pack includes Beyond Tangy Tangerine 2.0, Beyond Osteo FX Liquid, and Ultimate EFA Plus. With a burst of flavor and energy that will have your guests asking for more, a canister of Gushing Grape Pollen Burst is also part of the Youngevity Social 90 for Life Kit. 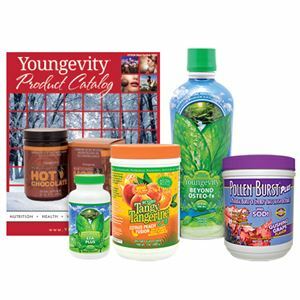 Youngevity Product Catalogs included.